Whatever you will be up to, hope you have a great day and don’t forget to enjoy some Amber Fluid and a Snag or two! 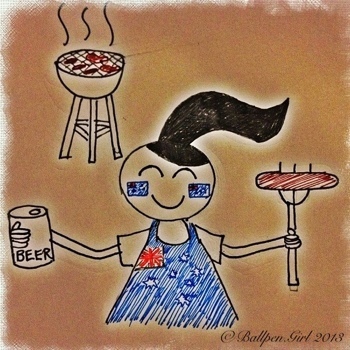 This entry was posted in Celebrations and tagged australia day, barbie, beer, celebrations, snag. Bookmark the permalink.